On Monday, July 6th, 2015, an article circulated the Internet with a quote from Miguel stating he's a better artist than Frank Ocean. I do not like Frank Ocean, he does not know how to promote himself and I think his voice is way too whiney like a beagle begging for a treat or an old, rusty gate swinging in the wind on a crisp October night. The structure of his songs is so predictable, it's making him look like a J. Cole runner-up. Like a stunt double for J. Cole. J. Cole 2.0. Frank Ocean hasn't done anything in the last 3 years since his album was released. Miguel has. 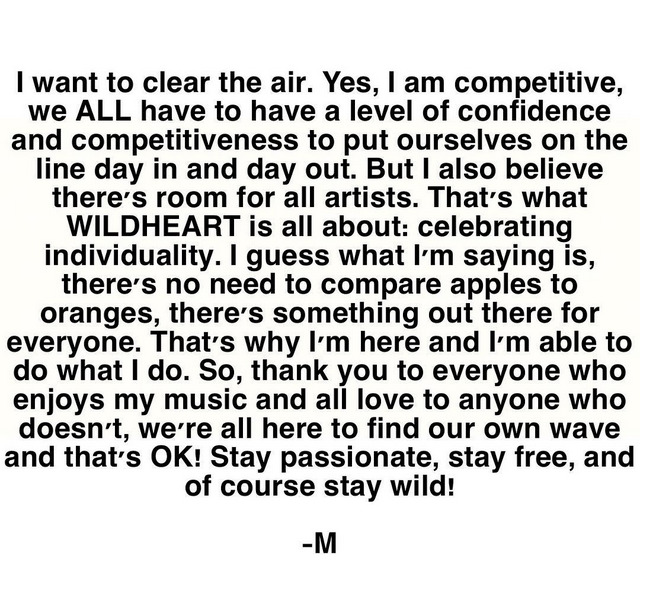 Hours after the hype, Miguel released a statement saying he is comparing apples to oranges, everyone is different, everyone is their own individual. Miguel is compared to Prince a lot, but he is not like Prince. Miguel did not write the Batman soundtrack. 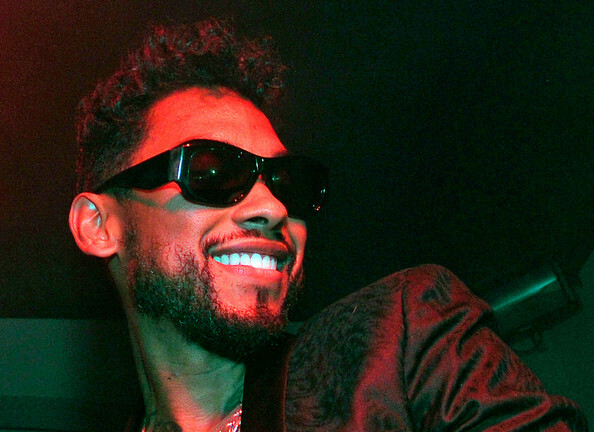 Miguel does not have the same skin tone as Prince. Prince does not have chest tattoos. They are not the same. Everything Miguel does is so unpredictable, and by that he is keeping everyone on their toes 24/7. Sometimes people slip and don't keep that in mind, and they are suddenly hit with a big wave of Miguel and explode with excitement and joy. Miguel always apologizes and clears the air when something controversial surfaces, like the DWI or the Billboard Awards incident. Miguel is a real gentleman when he speaks about these things and that makes him look hot and responsible.